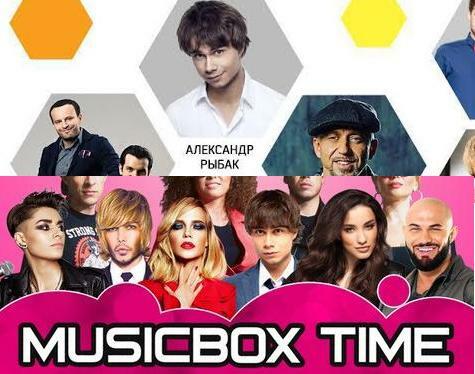 On March 8th – 11th, Alexander will be visiting Moscow, Russia and perform at 2 public concerts and several radio & TV-shows. 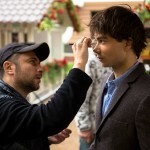 Hello, Alexander Rybak. I’m Michael Demian from Russia. I’ve dedicated a poem to you. It’s entitled “Violinist”. I hope you will like it. You are an amazing violinist and singer.